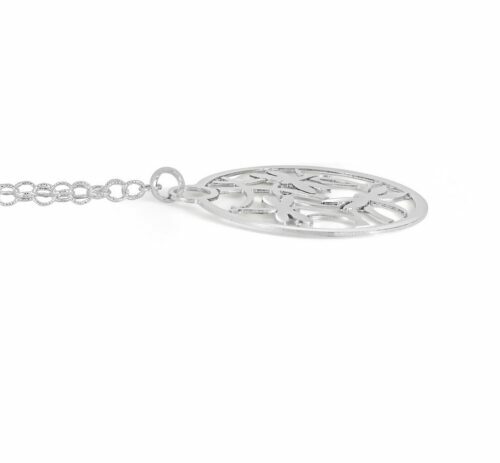 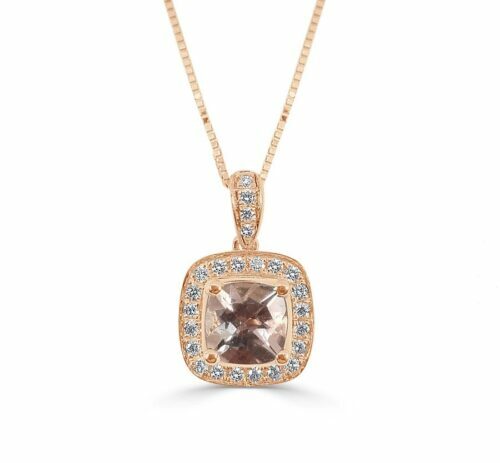 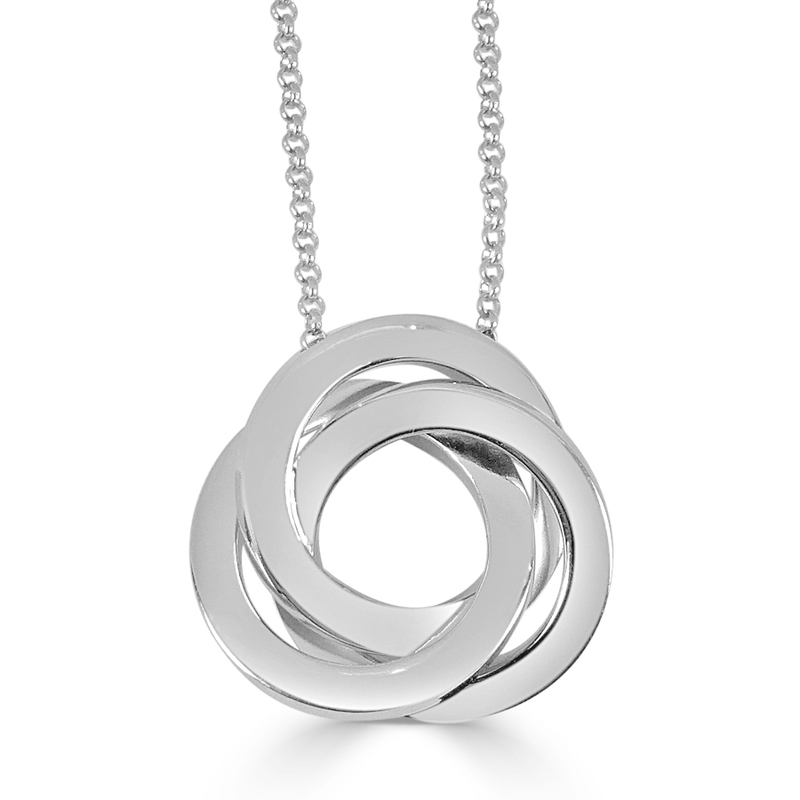 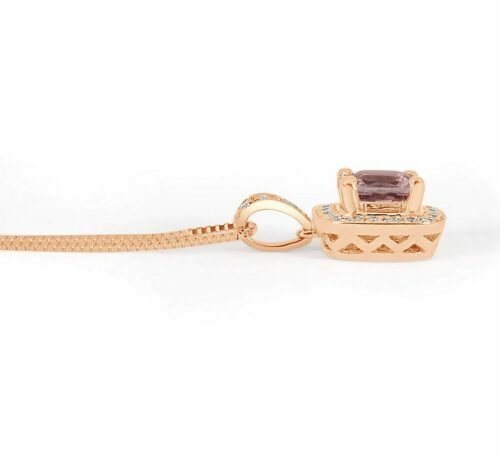 This fashionable Sterling Silver pendant has the presence to finish off any outfit. 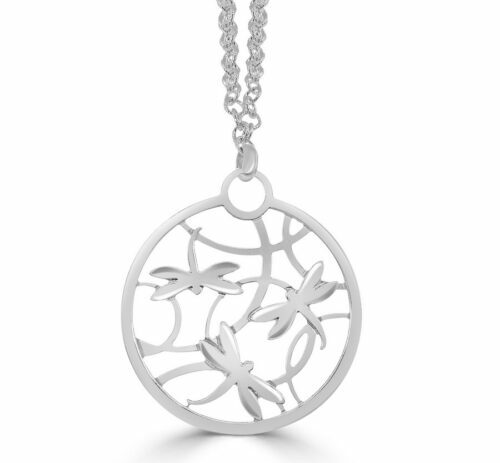 The rhodium plated tarnish resistant finish will maintain its lustre. 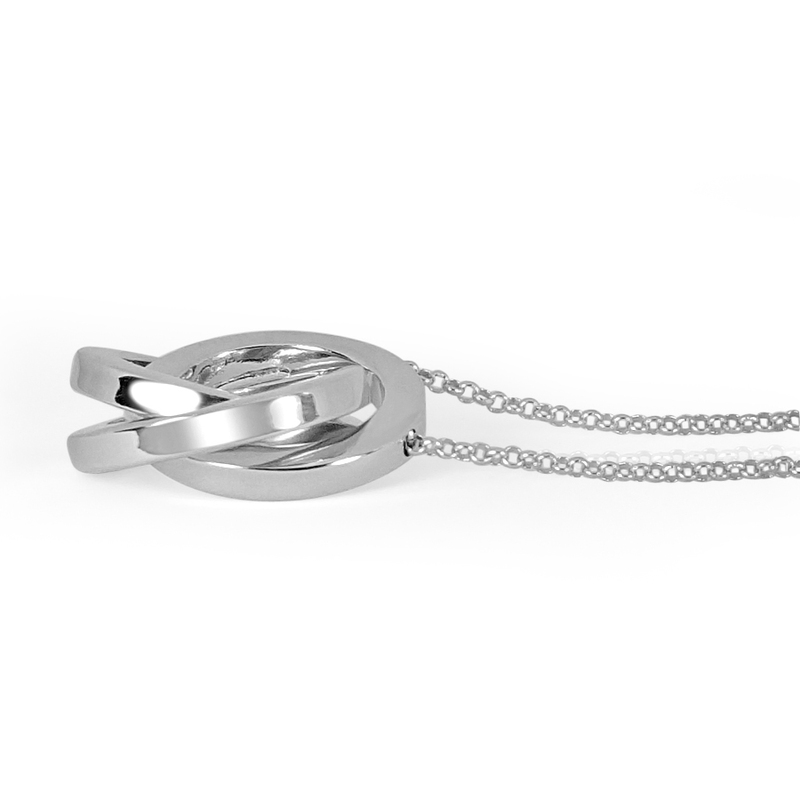 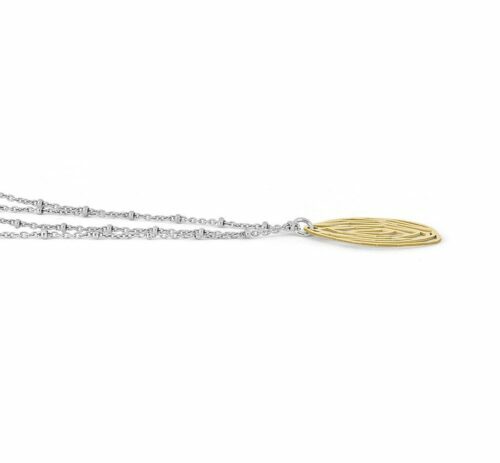 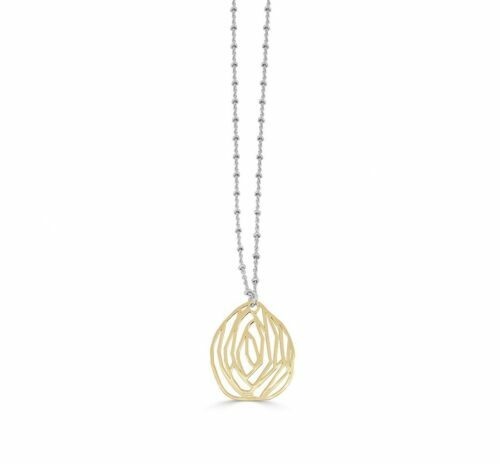 The 3-ring slider pendant measures approximately 1” in diameter and is suspended on a fine cable link Sterling Silver chain measuring 18” in length with rhodium plated tarnish resistant finish.